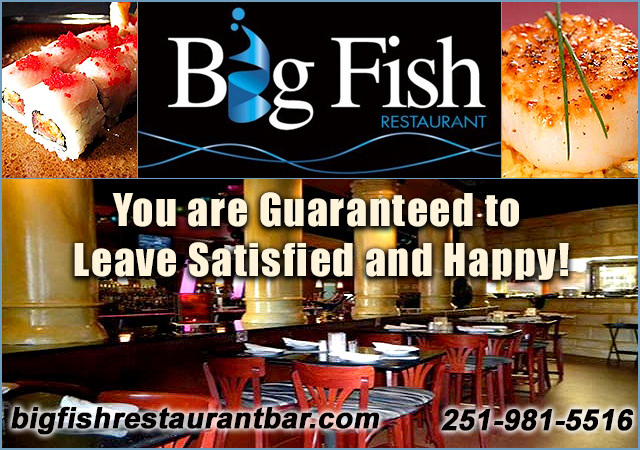 Big Fish offers a vast variety of the freshest fish and seafood available, as well as great, steaks, pastas, and sandwiches for the non-seafood lovers. 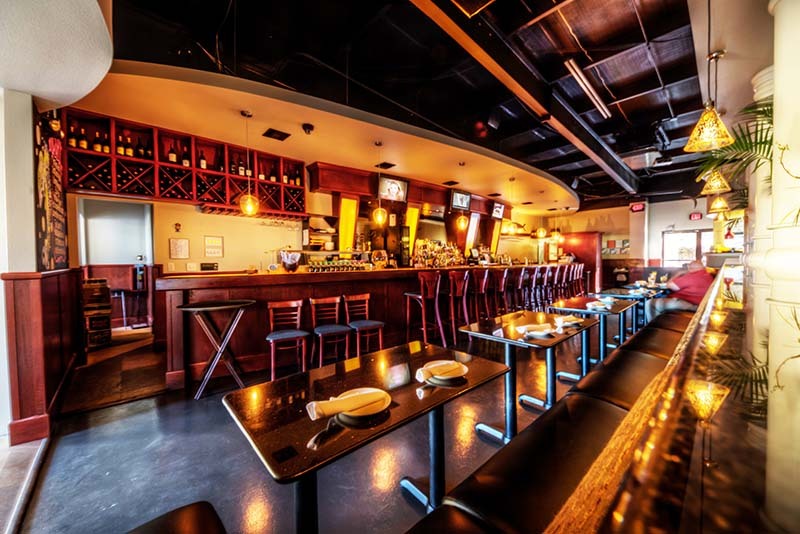 Owners Leck & Jana Lilayuva want to provide the most entertaining atmosphere on the Gulf Coast! Featuring great food, great fun, a spectacular patio, and an awesome bar, you are guaranteed to leave satisfied and happy! 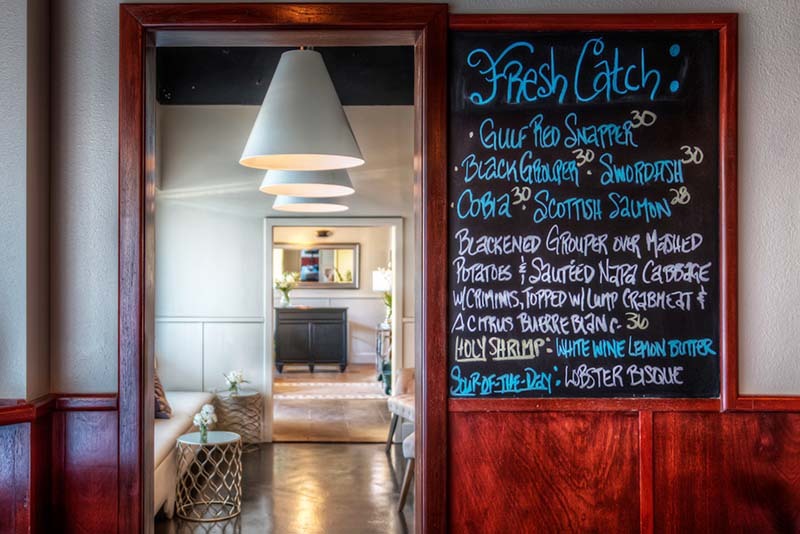 Open for lunch and dinner Monday through Saturday, Big Fish strives to provide a warm and friendly atmosphere, superior service and the freshest product available. Expect to have fun & to be involved at Big Fish. Winners of the 2010 National Shrimp Festival Chef's Challenge People's Choice Award for the 3rd Annual Oyster Cook-off The Gulf Coast's Largest Selection of Fresh Fish & Sushi Great Steaks and Burgers for the Beef Eaters A Great Selection for Vegetarians Asian Influenced Recipes & Unique Sauces A Favorite of Locals and Vacationers. At Big Fish, our #1 priority is Freshness!! We pride ourselves in carrying the freshest fish available. We receive new product everyday! We only buy enough to sell-out of, therefore, our product never does and never will touch the inside of a freezer. Try it "Big Fish Style"
The Best Staff --- Period! Dine inside by the sweeping, curved bar; in the sleek, sophisticated dining room; or outside in the beautiful courtyard by the stone fountain & wood burning fireplace. The open kitchen will create that "up-close and personal" feel guaranteed to put a smile on your face. 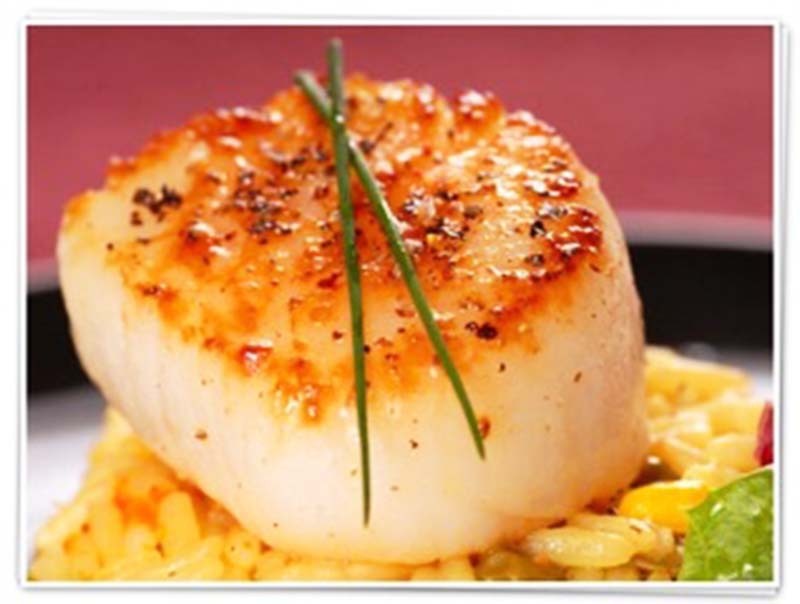 Stop in and see why Big Fish Restaurant has become a favorite of locals and vacationers alike. At Big Fish, our #1 priority is Freshness!! 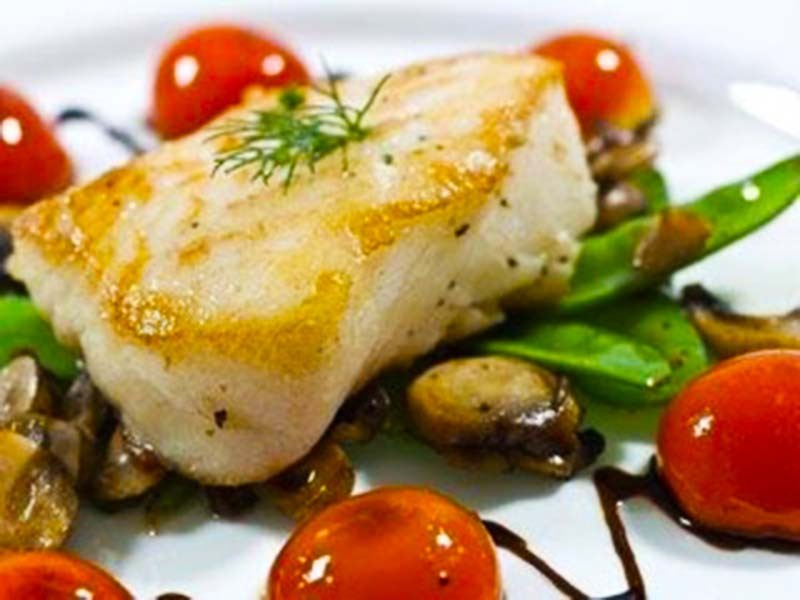 We pride ourselves in carrying the freshest fish available. We receive new product everyday! We only buy enough to sell-out of, therefore, our product never does and never will touch the inside of a freezer.